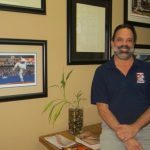 HATFIELD—As the days start to grow longer once again, many sports fans set their sights on the upcoming baseball season, mapping out how to get to the most anticipated match-ups and crossing stadiums off their bucket lists. That’s where Sports Travel and Tours enters the picture. 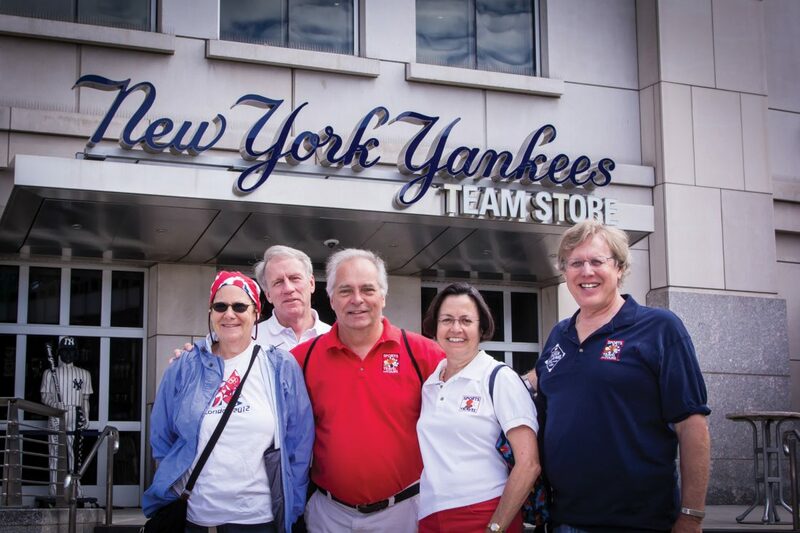 The Hatfield-based company regularly offers baseball trips from June to August, including several travel packages that take guests to witness the annual Hall of Fame induction ceremony in Cooperstown, N.Y.
Smith founded Sports Travel and Tours in 1996. 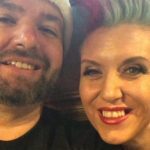 Its mission is to offer trip options to sports fans so they can attend games and other events across the United States and Canada. Smith and his staff have successfully worked with tens of thousands of travelers while fulfilling dreams and “bucket lists” worldwide. Sports Travel and Tours has been the official travel company of the National Baseball Hall of Fame and Museum since 2007. The firm celebrated its 20th anniversary in 2016. Sports Travel and Tours offers trips for baseball fans that take them to all 30 major league stadiums as well as many minor league stadiums. The company also has its own Stadium Hall of Fame to honor travelers who make it to all 30 parks. There is an induction ceremony for them at Cooperstown every four years; the next one will be in 2021. Baseball isn’t the only sport fans can take in through the company’s travel packages. Sports Travel and Tours offers themed excursions for fans of basketball, football, golf, hockey, horse racing, rodeo and soccer. While many of the company’s travel packages feature destinations within the United States, Sports Travel and Tours has also branched out to offer international travel packages, including a March trip to Japan that features tickets to baseball games and sumo wrestling matches, and a football-themed trip to Dublin, Ireland, in August 2020. Then there’s the Flexible Independent Travel (FIT) program, which allows travelers to customize a self-guided getaway to fit their budget, time and interests. All of Sports Travel and Tours’ offerings support a goal of helping travelers see any game, at any place, at any time. For more information about Sports Travel and Tours, visit the company’s website at sportstravelandtours.com or call 800-662-4424.